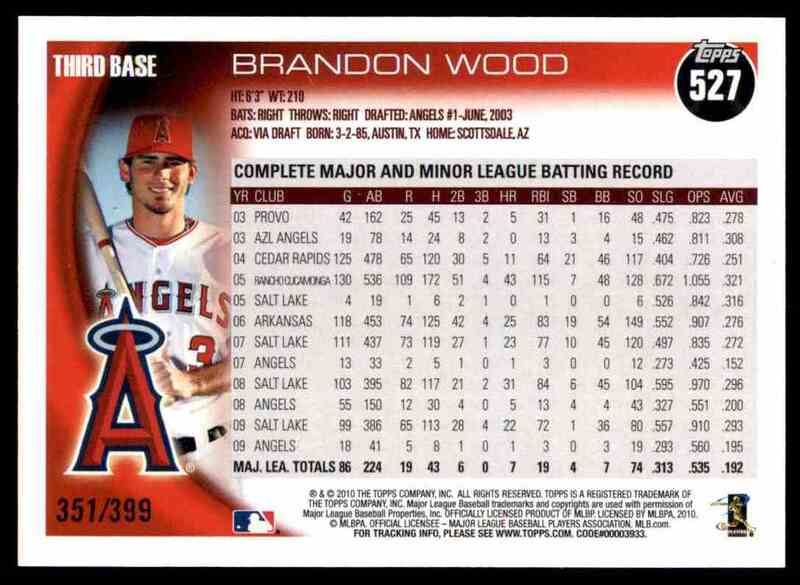 This is a Baseball trading card of Brandon Wood, Los Angeles Angels. 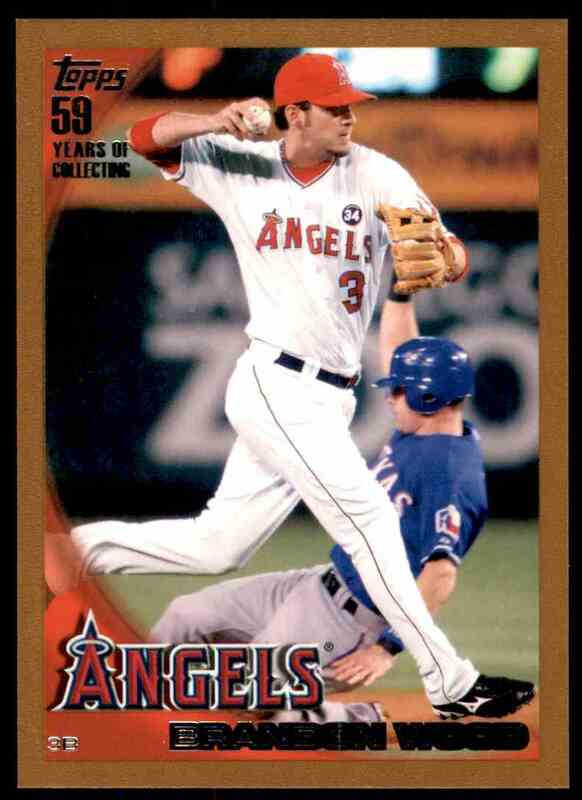 It comes from the 2010 Topps Copper set, card number 527, serial numbered 351/399. It is for sale at a price of $ 1.50.